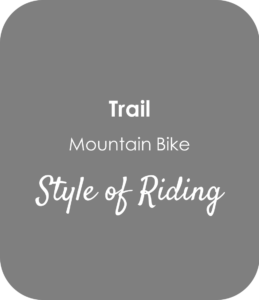 Trail riding is a popular style of mountain biking here in Utah. 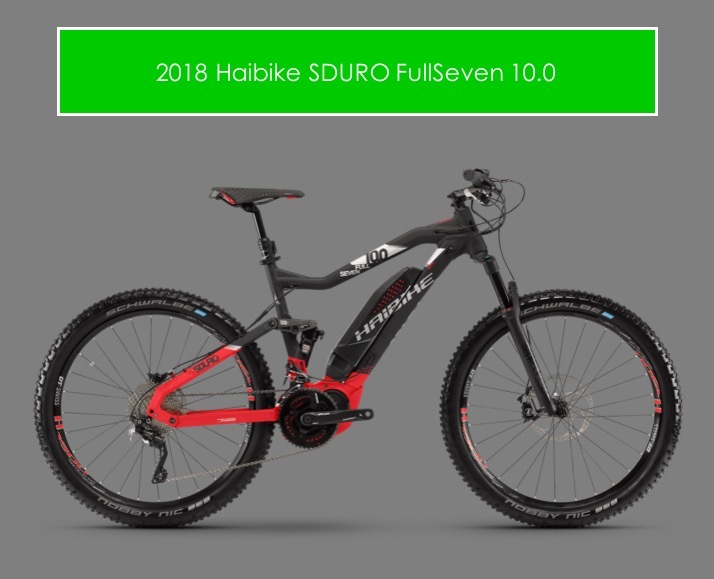 At our Salt Lake City ebike shop, we sell a lot of off-road / Mountain bicycles that are designed for this category. 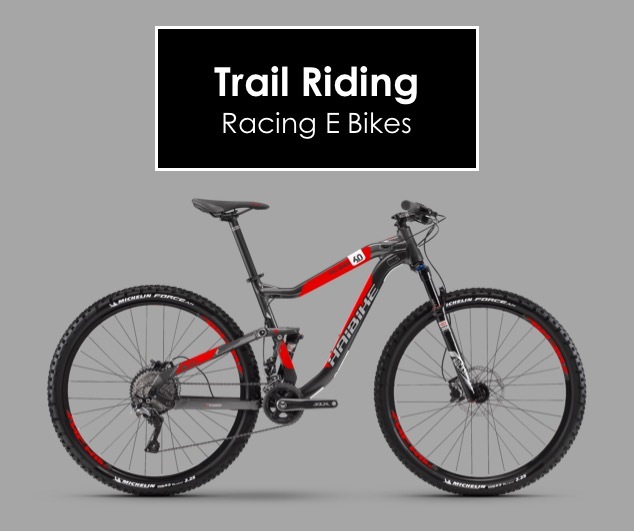 Although this is a very specific type of racing style, many people use the term as a generic term for recreational mountain biking. Trail riding is short and slightly more rugged than cross-country mountain biking. 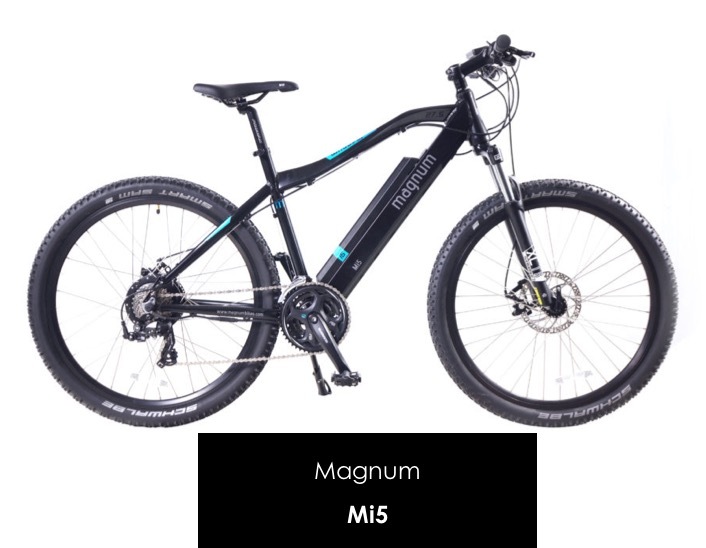 At High Country E Bikes we have several really great options for riding on the trail with an electric motor. 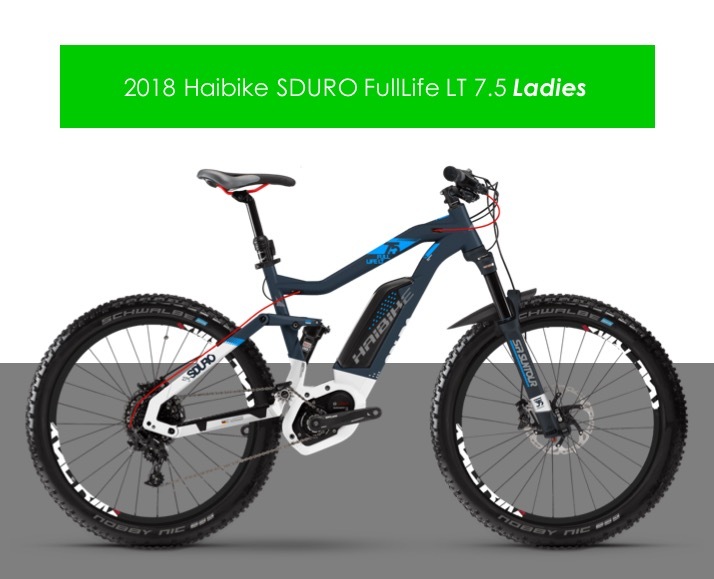 Ladies will love the 2018 Haibike SDURO FullLife LT 7.5 - Great long travel off-road e bike. 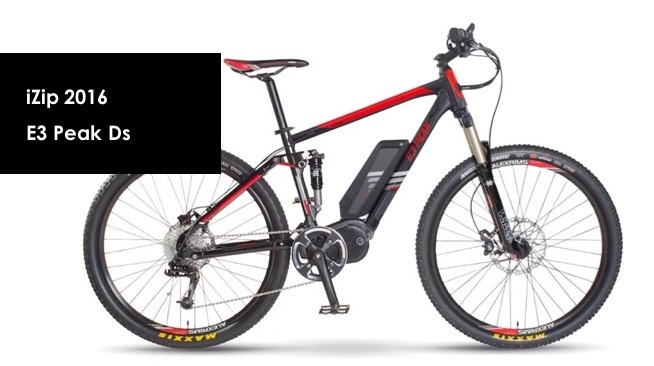 We have amazing options for trail-riding with an electric motor. 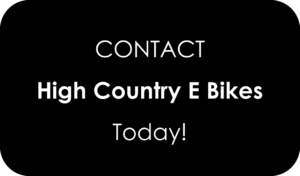 Come into High Country E Bikes today and learn more about what you need when buying an electric mountain bike for riding off-road. 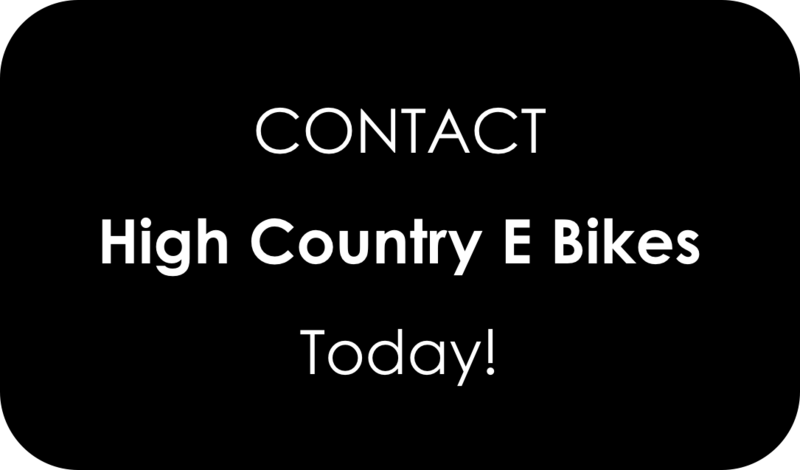 We provide our customers with the lowest competitive prices and have sales on older models! Service your e-bike the same place where you bought it. Our tech mechanics are always here to help provide longevity to your ride. Our lead mechanic is BOSCH motor certified and the rest of our tech team have many years of bike engineering experience! We’re picky with the brands we carry because we don’t mess with faulty products and all of our models come with a manufactures warranty up to 2 years! How much does an ebike cost? What are the different mountain bike categories? 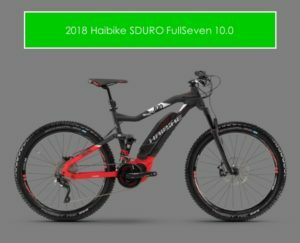 What are the fastest electric bikes? Electric bike BLACK FRIDAY sale! 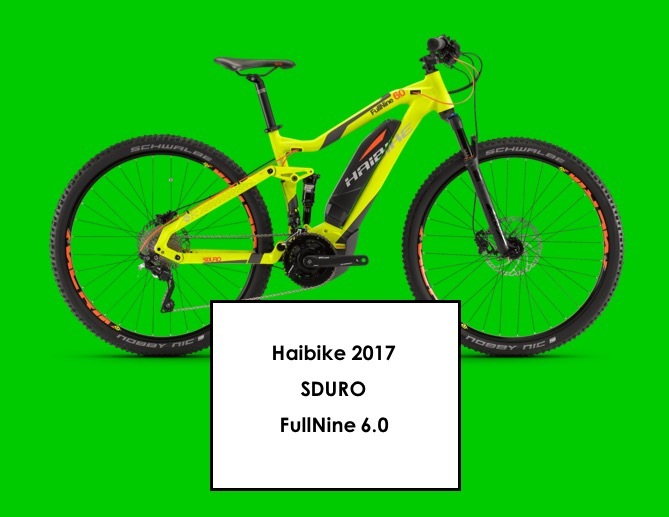 Biggest e-bike sale of the year!